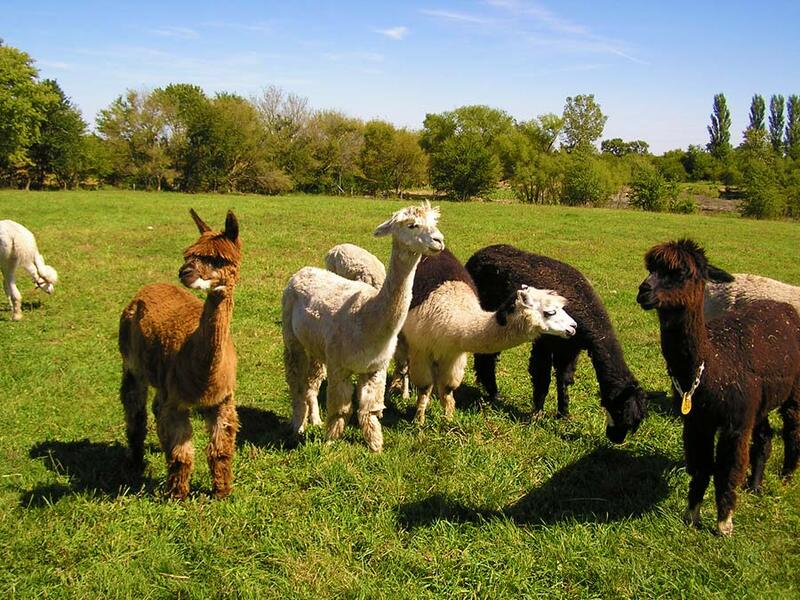 ​When you first see alpacas, you are intrigued. These animals come from high up in the Andes Mountains of South America. While they are beautiful to look at and come in 27 different natural colors, you would expect the harsh conditions to make them coarse and brittle. Quite to the contrary! When you first touch alpaca fleece you are amazed at how soft and lustrous it is. You want to run your hands through it to get the full experience. The calm, gentle alpacas hum softly while you enjoy touching their fleece. While that harsh environment of the Andes is their natural environment, alpacas have proven to be a great livestock investment for farms in North America since 1984 when they were first imported. Today there are approximately 100,000 alpacas in the United States. 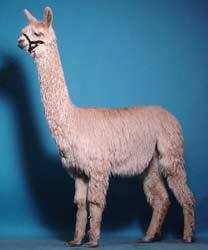 Alpacas were last imported from South America in 1998. Soft as cashmere and warmer, lighter and stronger than wool, alpaca fleece is enjoyed by spinners and weavers for garments which can be worn next-to-the-skin. 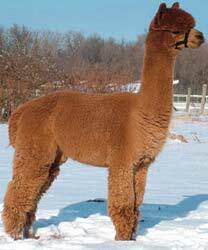 There are two types of alpacas: suris and huacayas. The fleece of the suri grows in the form of silky dreadlocks. There is nothing quite like seeing a suri in full fleece run across a pasture with all that lustrous fiber blowing in the wind. The fleece of the huacaya (wa-ki-ya) alpacas gives them the appearance of woolly teddy bears. Alpacas are clean animals that require minimal care. They eat grass and grass hay and a small portion of supplement each day. They like plenty of fresh water and want to spend time outside romping around the pasture. Alpacas are very social animals that need the company of other alpacas to fulfill them. 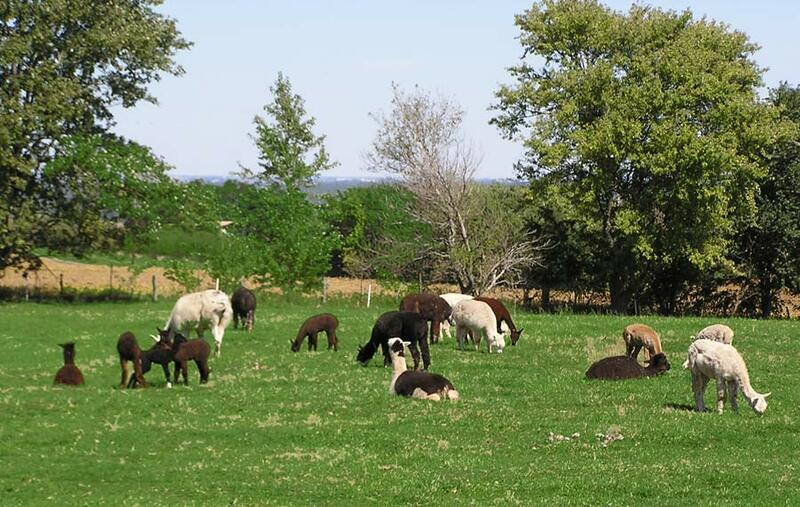 Over 100 quality alpacas for breeding and sale. Located 5 miles south of Interstate 80 on a ridge overlooking the Illinois River Valley, we welcome farm tours by appointment most any time.